The ketogenic diet is a wonderful thing. It allows you to drop weight without having to workout. We know that a lot of you are on busy schedules and may not have the time you want to hit the gym all the time. If for some reason you’re totally in the dark about this keto diet, check out Keto Bootstrap and see how you can lose all the fat you want. For those that aren’t totally in the dark, we know you may be so busy that you may not have time to get a full meal three times a day. When you’re on a keto diet, one of the most important things you need to do is keep up with your macros. If you’re not able to get full meals in at least three times a day, then you have to figure out other ways to fulfill your macro requirements. This is where a lot of snacks and fat bombs come in handy. Fat bombs are also very handy because fats are one of the hardest requirements to fill when looking at your macros. Fat bombs can be dangerous mostly because it’s easy to overdo it. They are always delicious and you can easily lose track of how many you’re eating. Before you know it, they’re gone. If you happen to be struggling with hitting your macros, making fat bombs can greatly help you with your needs. You need to eat more fat than anything. 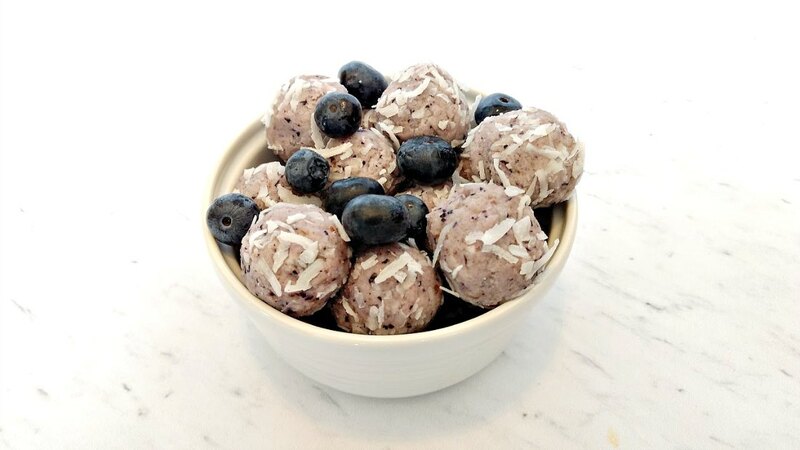 Fat bombs give you a big boost of fat that you are going to need. The fat bomb recipes below are ones that you need in your life right now. They are all tasty and can be eaten on the go for anybody with a busy schedule. Image credit goes to Keto Connect. 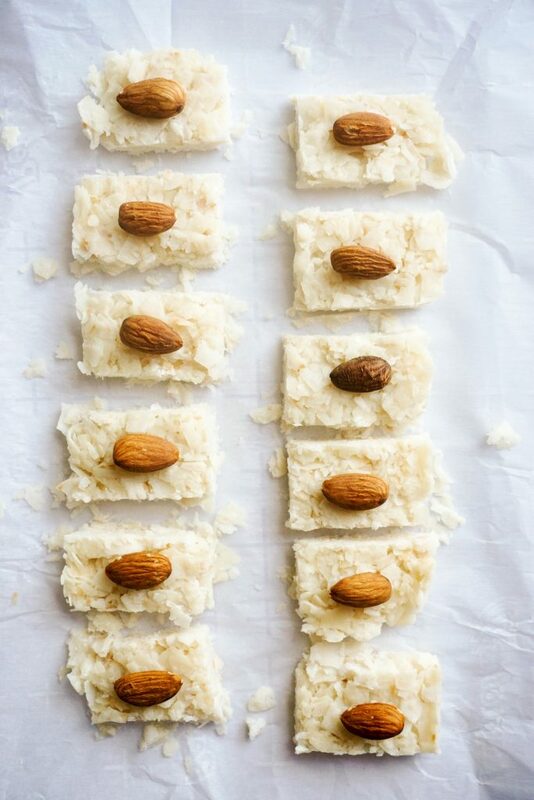 The combination of coconut and nuts works much better than you may think at first, especially when you add chocolate on top of them. Chocolate ties it all together and it’s something that you won’t be disappointed in when you’re trying to catch up with your macros. Image credit goes to 5 Minute Life. Coconut lovers rejoice! This is a sweet tasting fat bomb for you. You aren’t going to have that typical coconut texture that you’re so used to having, but you know the coconut is there. The hint of cinnamon also helps enhance the flavor of these fat bombs. Cinnamon may be seen as something that shouldn’t be a part of the keto diet because it’s usually associated with sugary dishes, but cinnamon is actually good to have on a keto diet. If you’re lacking a sweet taste to something, you should try adding cinnamon and get that sweetness you have such a desire for. With a recipe that won’t take up much of your time, you shouldn’t be missing a beat with anything throughout your day. 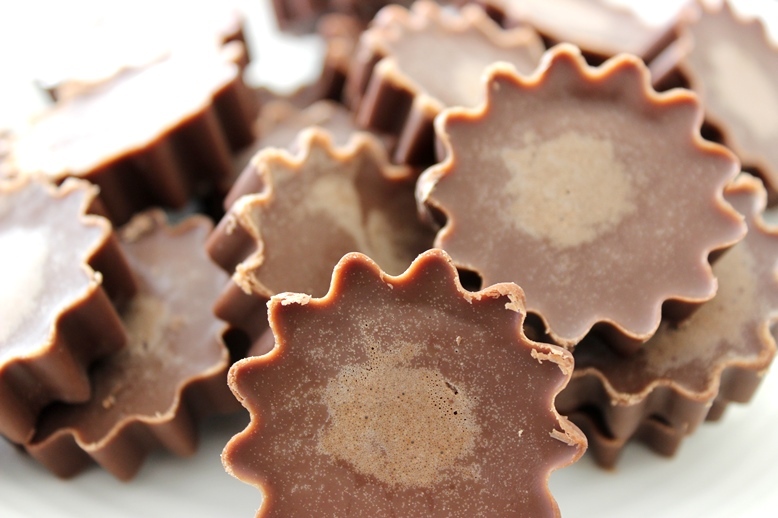 Check out the Coconut Cinnamon Fat Bombs recipe on Keto Bootstrap. Now it’s important to understand that this isn’t like your typical fat bombs. It’s still a fat bomb but it’s in the form of a smoothie. This fat bomb is a creamy smoothie that is very similar to a milkshake with a hint of coffee. If you aren’t a fan of coffee, you don’t have to add that flavor to the mix. It’s not going to have much of an effect on the overall macros. It will impact the calories, though. 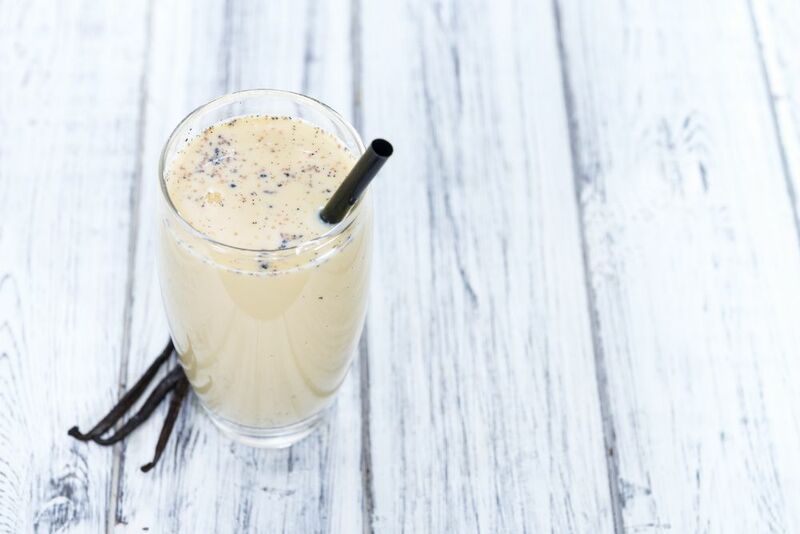 View the Vanilla Ice Cream Keto Coffee Smoothie Fat Bomb recipe on Forget Sugar Sunday. Image credit goes to Living Well Mom. These fat bombs are a tasty chocolate treat that you’re guaranteed to love especially if you’re a chocolate lover. Up to now, it’s probably been hard not being able to have your favorite sweets, but with a recipe like this, you’ll be taken back to the days where your diet consisted of eating almost anything. You’ll start to feel like your old self again. Remember not to overdo it though. Everything is fine in moderation, but it doesn’t take much to go completely overboard and throw out all the hard work you’ve done up to this point. 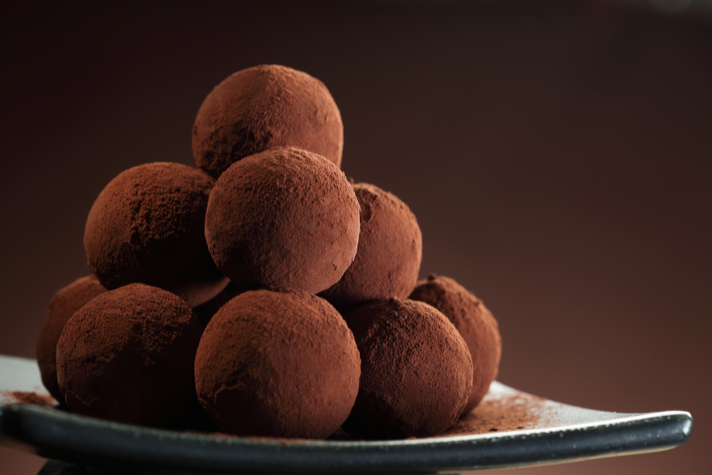 Check out the Chocolate Fat Bomb recipe on Keto Bootstrap. 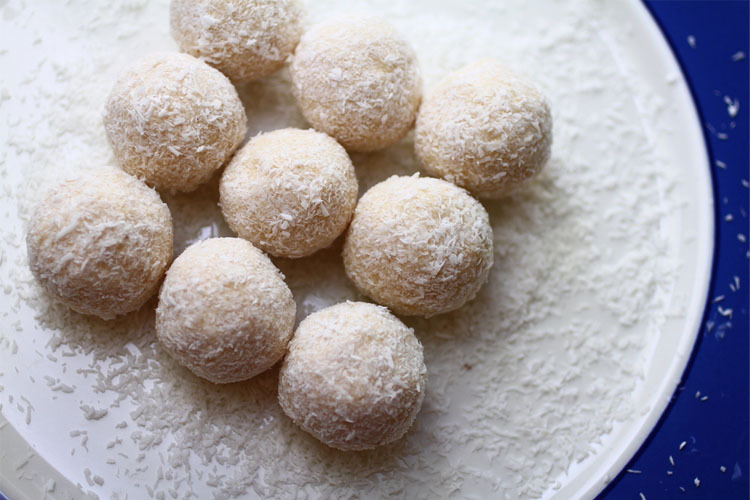 These tiny fat bombs can act as a dessert if you’re in a quick need of some fats after your last meal. You can fit several of them in your hand at the same time. Although these aren’t going to give you as many fats as most other fat bombs, they are great because you can have more of them at once. You won’t really have to worry about overdoing it on the fat bomb because of how tiny they actually are. 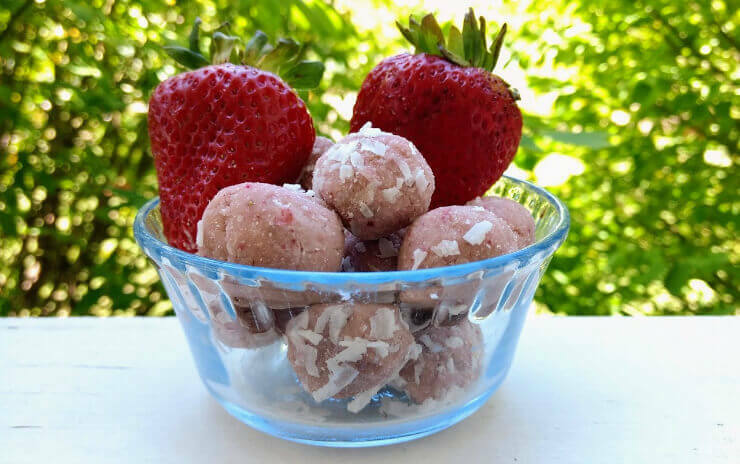 Check out the Strawberry Shortcake Keto Fat Bombs recipe on Forget Sugar Friday. Image credit goes to Forget Sugar Friday. Like the strawberry shortcake fat bombs, these aren’t going to give you a huge boost of fats per serving because of how small eat bomb is. However, they are going to be perfect when you’re just short of your fats and you need a little snack to push you to your goal. They aren’t going to be very filling either so you won’t have to worry about stuffing yourself or forcing them down your throat. Checkout the Keto Blueberry Cream Pie Fat Bombs recipe on Forget Sugar Friday. I know a lot of people that only save peppermint flavored items for the holiday season. Well, if you happen to just be a fan of peppermint any time of the year you can make these fat bombs and rub it in the faces of those people that only like it during the holidays. With this recipe, you’ll be sure to make them jealous. You may have to make this recipe multiple times if you get people hooked since it only makes about 6 servings. View the Peppermint Fat Bomb recipe on Keto Bootstrap. Image credit goes to I Save A2Z. Creamsicles are one of my favorite treats during any hot day. If you’ve never had an actual creamsicle before, I am telling you to stop everything you’re doing and go find one right now. They are as good as they sound. Creamsicles are extremely creamy with an orange flavor. Sort of gets my mouth watering just thinking about it. These fat bombs are extremely similar to a regular creamsicle. They aren’t as big in size, but they pack just as much flavor you’re sure to enjoy. 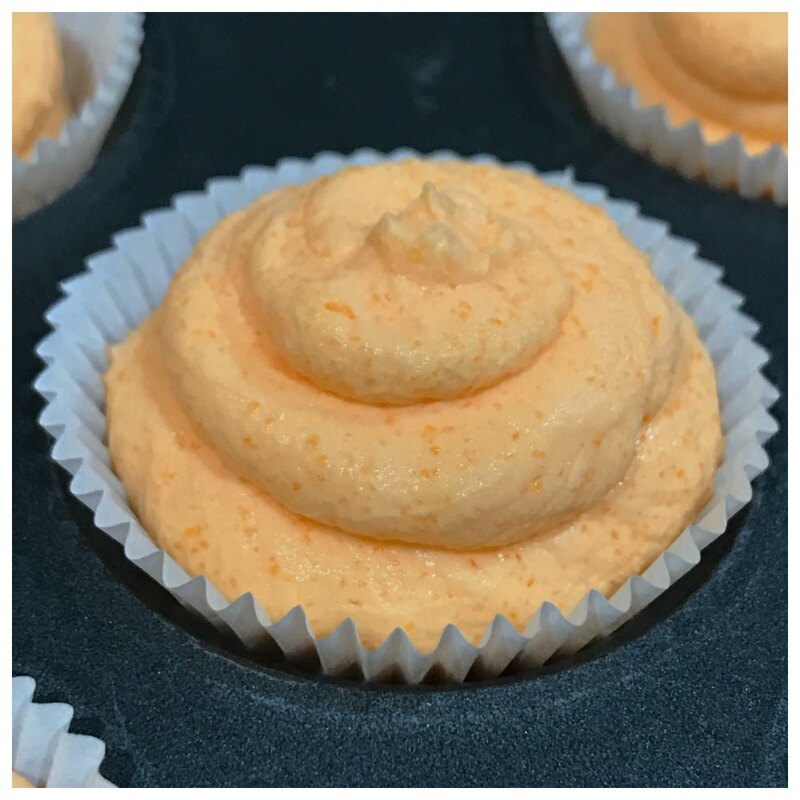 View the Creamsicle Fat Bombs recipe on Keto Bootstrap. Imagine a light, fluffy peanut butter. Now imagine that as a fat bomb and you have this recipe. The recipe stays true to its name. You have fluffy peanut butter that is going to give you the fat you need to keep up with your daily macros. You’ll probably get a good arm workout mixing all of the ingredients to the point they need to be, but it’ll all be worth it in the end. Plus, nothing is wrong with a little bit of a workout. 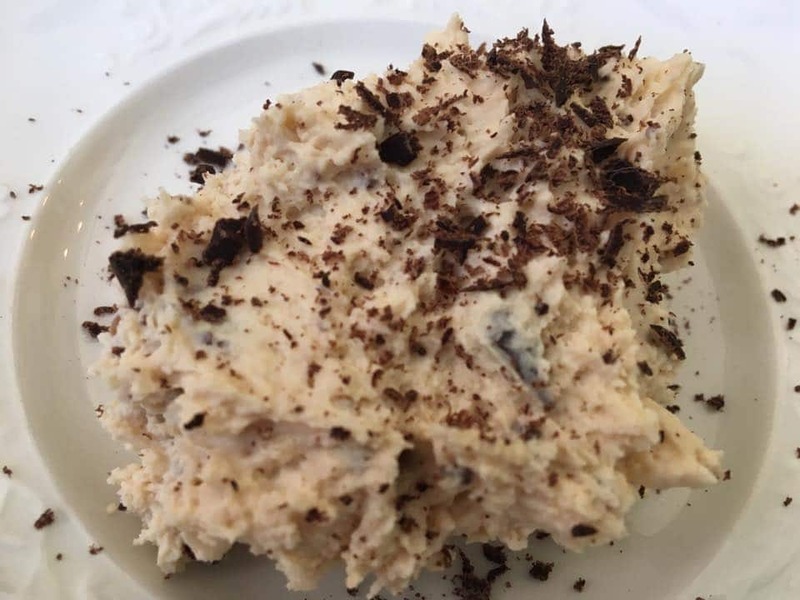 View the Peanut Butter Fluff Fat Bombs recipe on Keto Bootstrap. 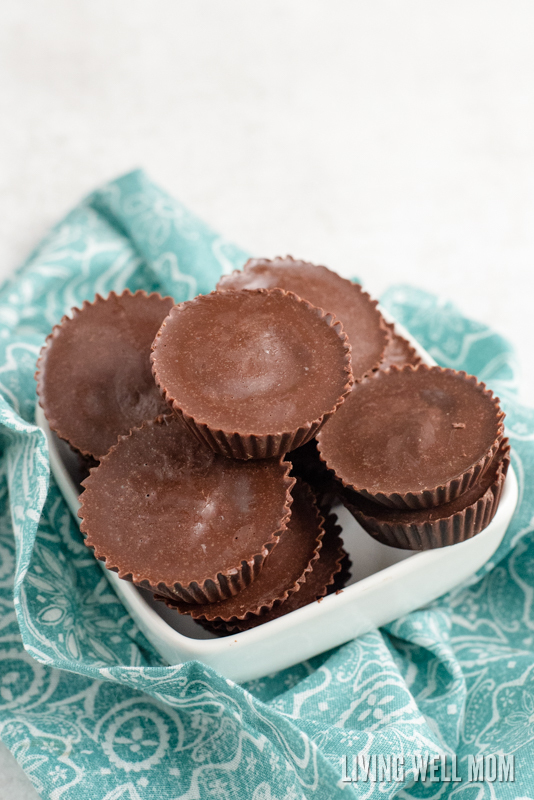 You can think of these fat bombs as essentially Reese’s cups that are helping you lose weight. That just sounds beautiful, doesn’t it? If you are a fan of Reese’s cups then this recipe is a no-brainer. This might be the only fat bomb you ever make. Making this recipe requires a little bit of finesse but once you’re able to perfect it, you’ll be in a peanut butter and chocolate paradise. View the PB and Chocolate Fat Bomb recipe on Keto Bootstrap. Image courtesy of Healthful Pursuit. A pumpkin base with a vanilla top sounds like something that is going to taste good no matter what. That’s what you’ll be getting with this fat bomb. A creamy pumpkin flavor that’s going to add a lot of fats to your daily macros. View the Pumpkin Pattie Fat Bombs recipe on Healthful Pursuit. Fat bombs are the perfect snack for anybody that is on a keto diet. Some of you may struggle throughout your day when it comes to the foods you eat, but having a fat bomb near you at all times will help you stay on track with your diet. If you’re falling behind on your macros, fat bombs are a good source of a macro booster. Staying with your macros is the most important aspect of the keto diet and having your fat bombs handy will keep you on track and make your fat loss journey much easier. Once your done with your fat bombs maybe you can sit back and enjoy some keto alcohol drinks or you can run with a keto smoothie. Or hell, drink them while you eat your fat bombs. It’s all good! Join the hundreds of others that have used fat bombs to help them along with their fat loss journey with Keto Bootstrap. You will have a supportive community behind you that is there to help guide you every step of the way. Enjoyed 11 Keto Fat Bomb Recipes You Need Right Now? Share it with your friends so they to can follow the Thrive/Strive journey.